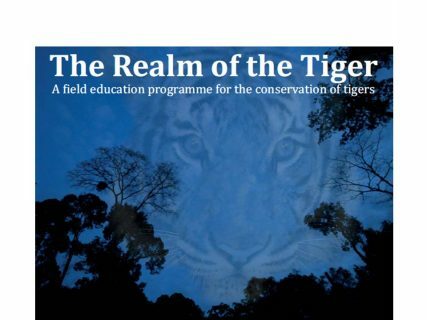 The Realm of the Tiger is a 5D/4N expedition for zoo keepers, educators and citizen conservationists. Participants will be immersed in the jungles and streams of one of the world’s oldest rainforests. The same forest that is shared by elusive yet endangered wildlife like tigers, leopards, elephants and tapir. These first-hand experiences are usually a privilege of professional field conservationists. Learn about the Realm of the Tiger by reading this blog written by Fred Koontz or watching this video produced by Brian Czarnik, both who came for the programme in June 2016. 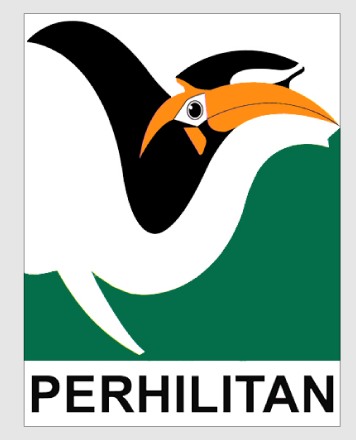 Location: Yu River Wildlife Corridor in Pahang, Malaysia. Places are limited to 8 participants, so apply quickly as slots fill up fast. 1. Complete this application questionnaire. 2. We will respond to all applicants within a week of submission. Those who are deemed fit to participate will proceed with the registration. 3. Complete and submit the registration form with the payment of USD $500 deposit*. The balance is to be paid in full by 31 December 2018 (GMT+8). *Partial refund is applicable for cancellation by participants before 1 January 2019 (GMT+8). The deposit will not be returned if you fail to pay the balance by 31 December 2018 (GMT+8). 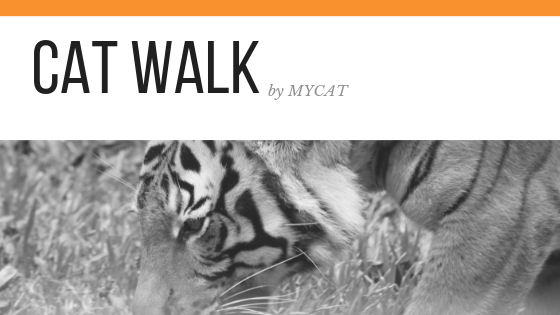 Come CAT Walk for tigers! 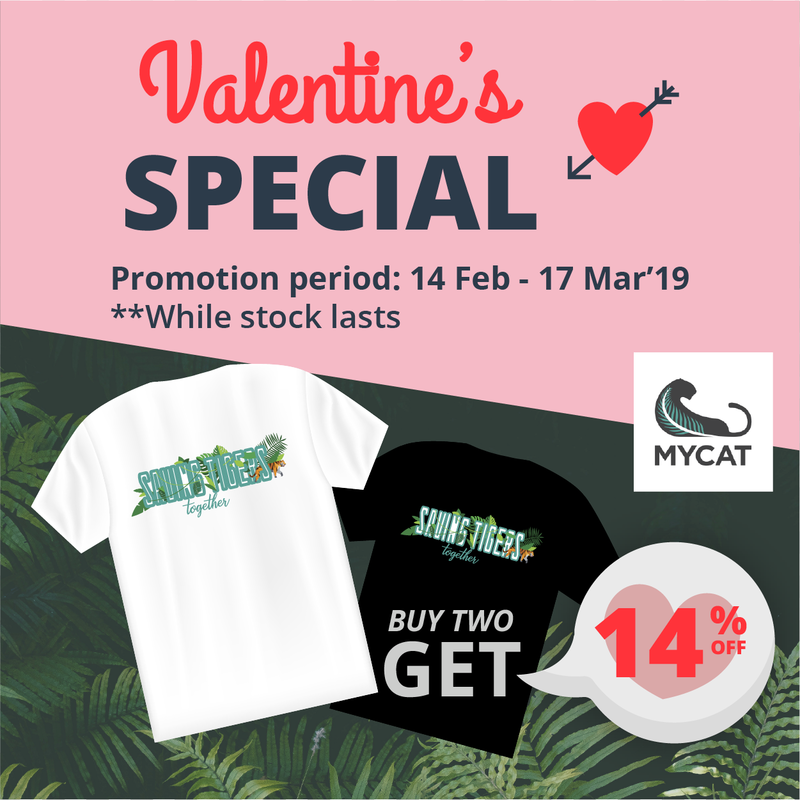 MYCAT is the alliance of the Malaysian Nature Society, TRAFFIC, Wildlife Conservation Society-Malaysia, Wildlife Society of Selangor and WWF-Malaysia, supported by the Department of Wildlife and National Parks Peninsular Malaysia for the recovery of wild tiger populations. Copyright © 2016 MYCAT. All rights reserved. | Photo credit © Tal Chohan. © David Whelan. © Rob Waller. © Kae Kawanishi. © MYCAT.